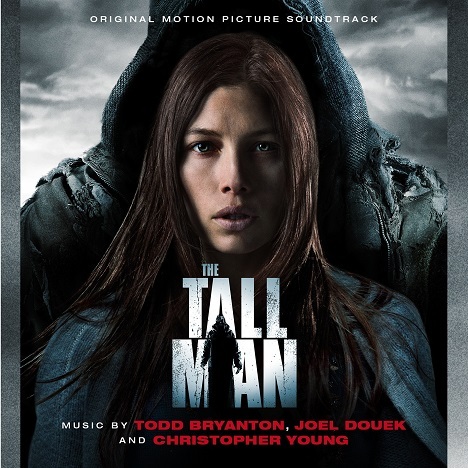 Screamworks Records/Kronos Records will release the CD edition of the Jessica Biel horror hit The Tall Man, an eclectic horror soundtrack featuring music by Todd Bryanton, Joel Douek and Christopher Young with a special guest track by music supervisor George Acogny and the haunting lullaby by director Pascal Laugier. The music had previously been released digitally by Screamworks Records, the physical edition will have the same program. Updated Information on the score "The Tall Man".